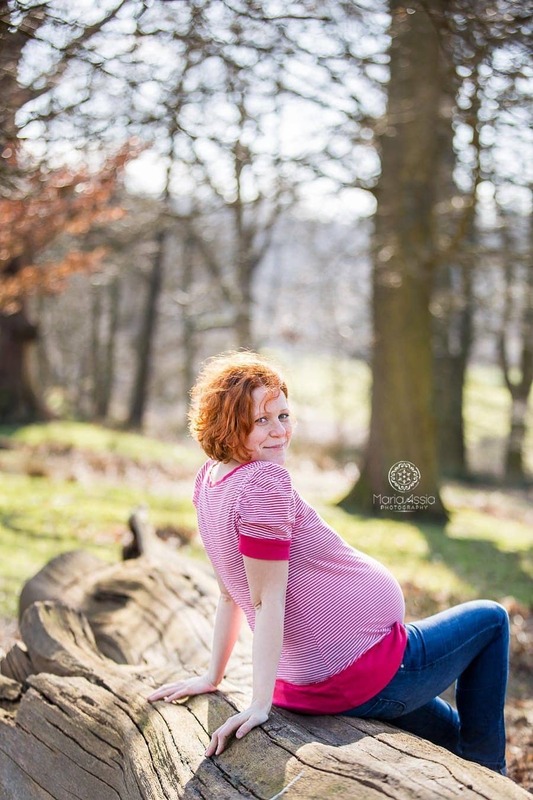 With just one week to go until my due date, I wanted to share a very personal baby bump shoot. I love pregnancy photography and baby bumps. They are a true testament to a woman’s ability to create and give life to a new human being. It embodies beauty, love and life and makes everything that came before in that person’s life fade back into a less meaningful background. Suddenly, there are completely new priorities and as the weeks go by and the bump grows, so does the excitement. Capturing that excitement and the relationship that the woman has with her unborn child is a great challenge and honour. 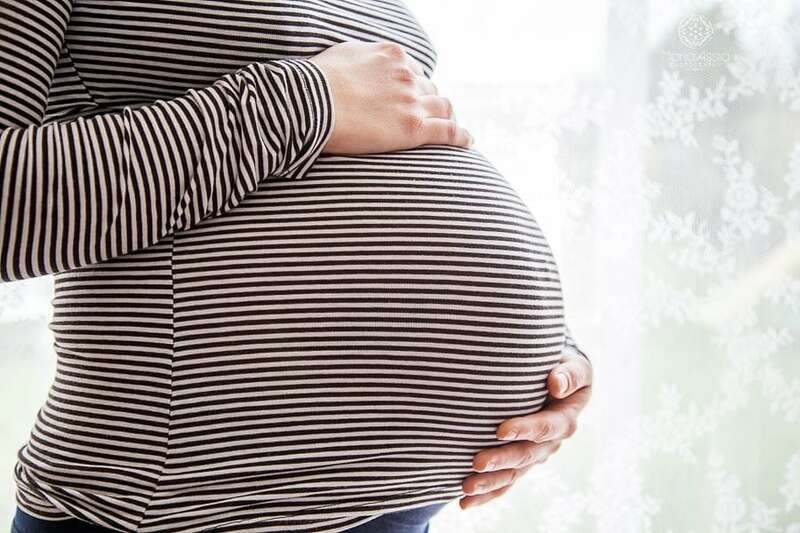 Just like with wedding photography, every pregnancy photographer will capture the baby bump shoot in their own way, and it will be very different to the way any other photographer would capture it. 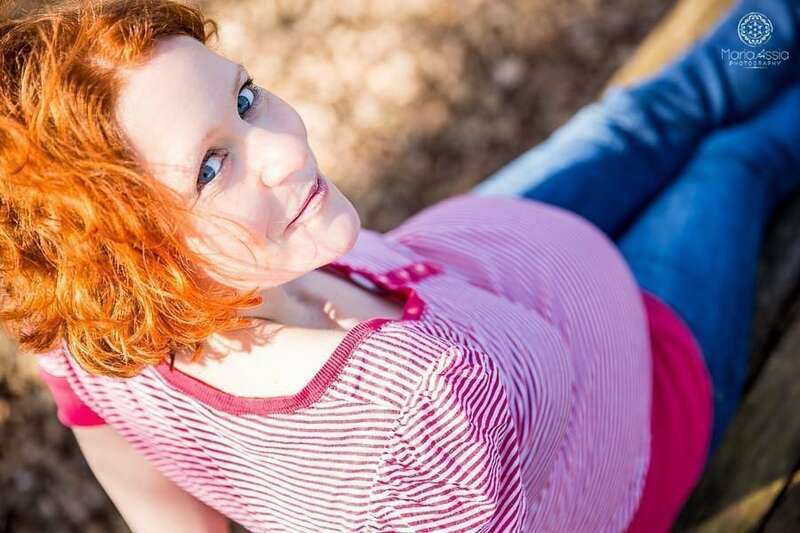 Although my son was nearly a week late, I was so busy with everything that was going on at the time that I didn’t get around to having a professional baby bump shoot with my first pregnancy. This time I asked a couple of photographer friends whether they would photograph me in my last few weeks. 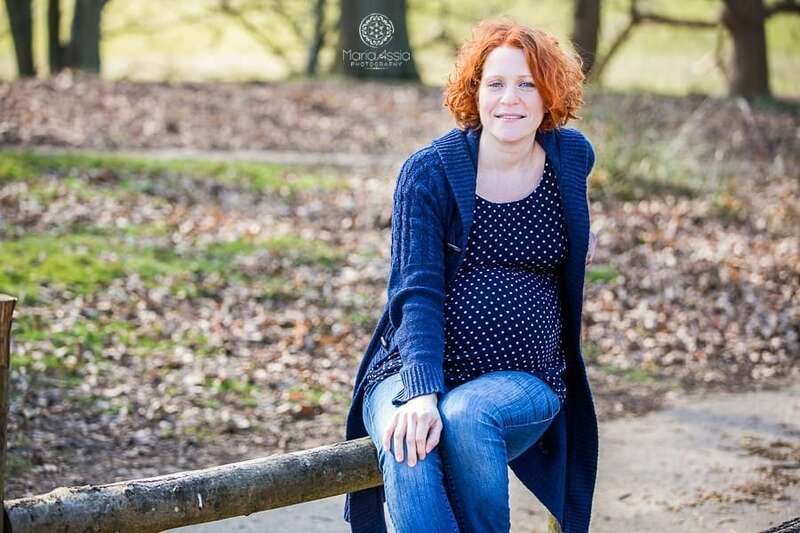 Luckily, two good friends, Jennifer from Jennifer Gillam Photography and Paola from Paola De Paola Photography, offered me a pregnancy photography shoot and I am very excited to share the results with you today. I am very pleased with the images I received from these two lovely ladies. I especially love the difference in approach and vision. 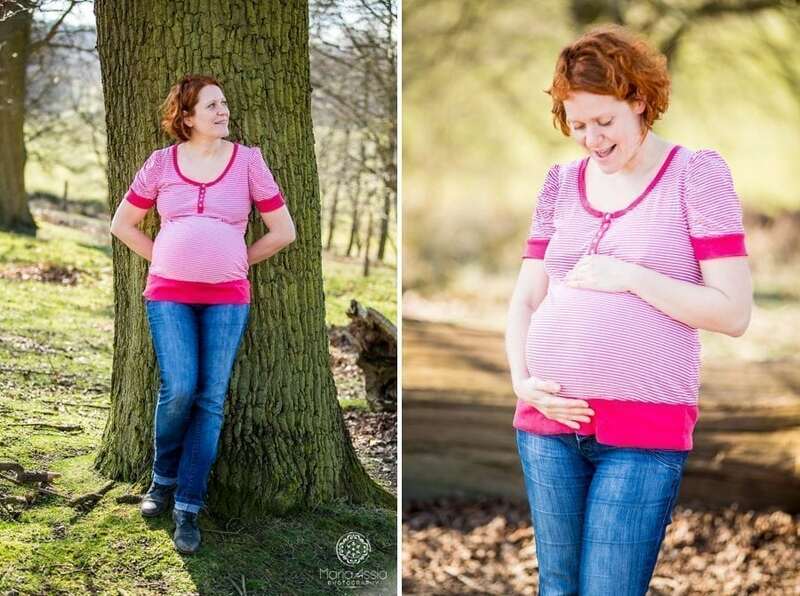 Jennifer and I went out to Knole Park in Kent on a very very sunny day last week for a lifestyle pregnancy photography shoot, while Paola photographed me in my house, surrounded by my two boys, two days earlier. Both shoots are very informal and at the same time very personal and intimate. What a beautiful set of images to treasure. Pregnancy suits you Maria.